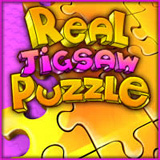 Solve, create, send, and exhibit jigsaw puzzles with Real Jigsaw Puzzle, the most feature-rich and handy puzzle game you've ever seen. 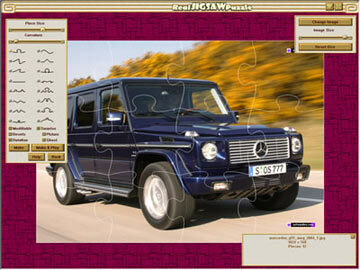 Turn your favorite photos and images into jigsaw puzzles with 16 possible piece shapes and other visual options. Explore 3D halls of mysterious castle while solving puzzles in Campaign mode. 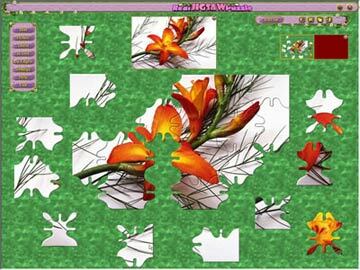 Send created puzzles to your friends with just few clicks of a mouse. Place completed puzzles into 3D Gallery and create a pretty exhibition of your achievements. Create your own puzzles from favorite pictures with 16 piece shapes and other visual options. Explore 10 3D castle halls while solving puzzles in Campaign mode. 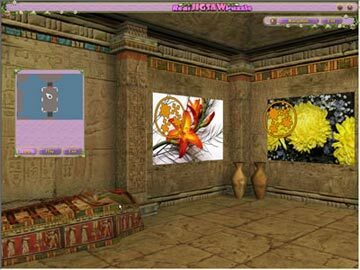 Send created puzzles to friends with just two clicks or place it into 3D Gallery.